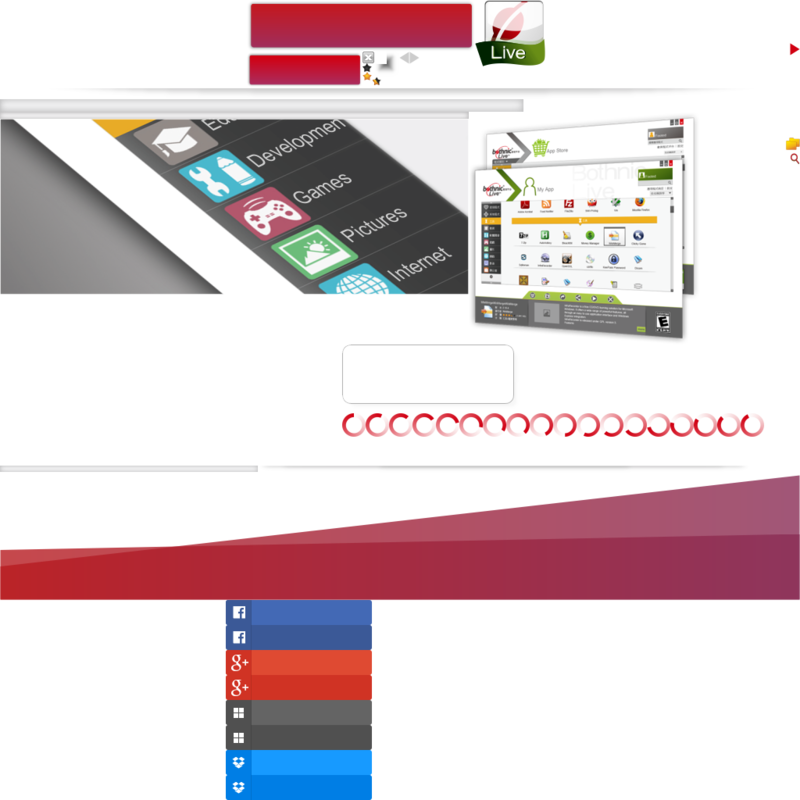 Bothnic Live App on Demand (AoD) is system which allow you to select and launch apps on demand. After selected app, Bothnic Live AoD launch app by streaming in realtime, let you can launch without download and install 105 apps like Firefox, FileZilla and Notepad++ etc. Bothnic Live also supplies new "Open With" dialog, you can open 207 files directly and select apps on Bothnic Live AoD to open it. When open files shown unknown type by windows or click Choose Default Program, Bothnic Live will search apps can open this type file in Bothnic Database, and you can open the file directly by Open With Dialog. You can add app to Personalize App List, Bothnic System will analyze the apps usage and create recently apps list, preload app for speed up next time app launch and search the apps in Personalize App List first when open unknown type file. You don't need download or install apps, you can launch apps on Bothnic System directly. Bothnic System remembers all app's file associations. You can click "Choose Default Program…" to open the new Open With Dialog and connect to Bothnic Database to fine the apps which can open this type file. You can open the file directly no matter the app is in local or on Bothnic System. Just login system from one of the computer, all of your apps and settings will be synchronized (depended on apps settings save path), so you don't have to worry about you can't use your apps when computer replaced. When app has new version published, you can launch the latest version app just restart it. You don't need to reinstall or update anymore. Bothnic Live will preload apps to local when app has been added to Personalize App List for speed up next time the app launch and you don't wait app streaming. Bothnic analyze apps in Personalize App List usage and according to analysis to order apps let you can find the app quickly.